I went to the car emissions place recently (a requirement before we renew our license plates each year here in Tennessee), and as I was leaving they handed me a small vinyl bag. I asked what that was for, and they said it’s an easy way to recycle your cell phone. This reminded me of other websites I’d previously bookmarked as being “reputable” sites for cell phone recycling. Explaining why cell phone recycling is important. Showing you what to do before you donate old phones. Highlighting the best options for recycling cell phones. Why Recycle Your Old Cell Phone? A study by the EPA showed that only 11% of e-waste is made up of mobile phones — which means almost 90% of them are ending up in landfills or sitting in desk drawers. Also according to the EPA, for every million cell phones we recycle, we can save 35,000 pounds of copper, 774 pounds of gold, and 33 pounds of palladium. Not to mention the toxic chemicals you would be keeping out of groundwater, air, and soil. Kim Komando was the first person that I heard recommend cell phone recycling. She’s an online and radio host who talks about all things electronic — including computers and cell phones. Before you decide how you want to recycle your cell phone, you should delete all personal data — even if you’re passing it onto someone you know. Now that your personal information has been safely removed from your device, it’s ready for donation. There are a variety of options from phone carrier and manufacturer-sponsored initiatives to third party organizations — such as drop-off centers that recycle cell phones, mail back programs, websites, and charity drives. There are many cell phone recycling programs to choose from. I think it was Steve Bass who recommended Call 2 Recycle. He’s one of the computer gadget gurus at PC World. #1 – Operation Gratitude – seeks to lift troops’ morale and bring smiles to their faces by sending care packages to service members in harm’s way and to Wounded Warriors. #2 – Smartphone Recycling – a great program from industry leader GRC Wireless. GRC Wireless has helped tens of thousands of nonprofits, community organizations, and schools raise over $15 million through cell phone and smartphone recycling. 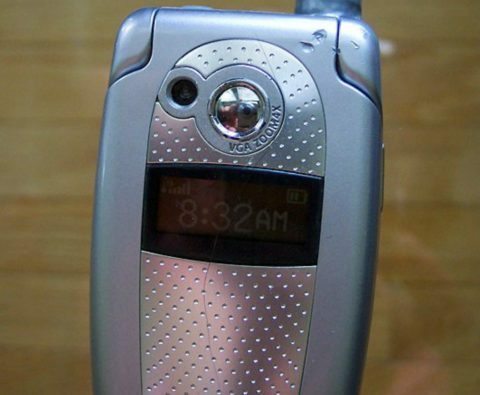 #3 – Hopeline Phone Recycling – exclusive to Verizon Wireless, they donate money towards domestic violence victims. #4 – Gazelle – One of the most popular trade-in options for old cell phones. You can ship it for free and receive a check or gift card to Amazon.com or PayPal — after they verify that the phone is in the condition you stated. #5 – Any Phone Carrier – For example, AT&T has a trade-in program for unwanted phones and accessories regardless of manufacturer or carrier. You get a “promotion card” which can then be used to take money off a new phone or any other purchase. #6 – Eco Cell – they partner with nonprofits and organizations. Bins are located in coffee shops and other businesses around the country — where the collected phones are shipped to an Eco Cell location in Louisville, Kentucky. If the phones are reusable, they resell them and pass some of the money back to the owner. 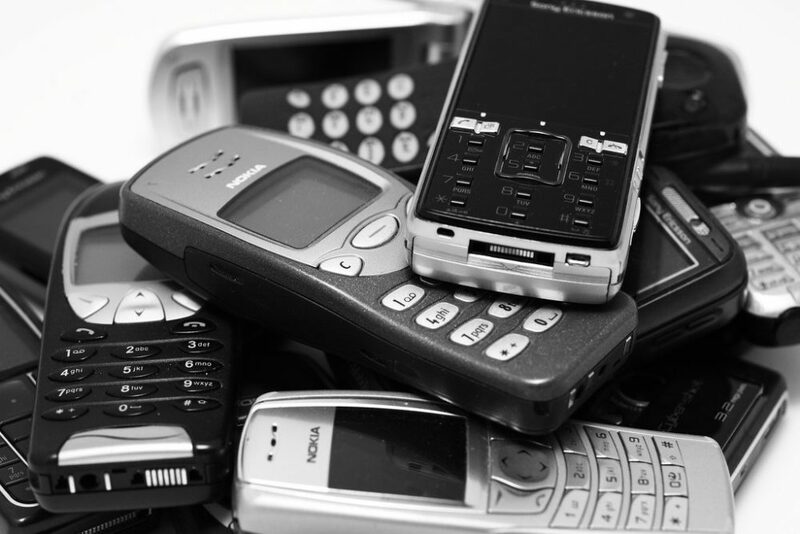 We want to hear from you — have you donated or recycled an old cellphone or two? Let us know how you decided which option to take!